"If you go down to the woods today, you’re sure of a big surprise"
Our beautiful course surrounded by forest is the perfect place to bring your society. You might be a new visitor to the course or a faithful returning visitor; whoever you may be, you will be sure to receive a warm welcome. Our friendly and courteous staff will be on hand to guide you through the day. We will offer assistance with scorecards and advise you when compiling a prize package. We can suggest a format for the day and ensure that your visit will be a memorable one. We will offer help when choosing a menu for the day. 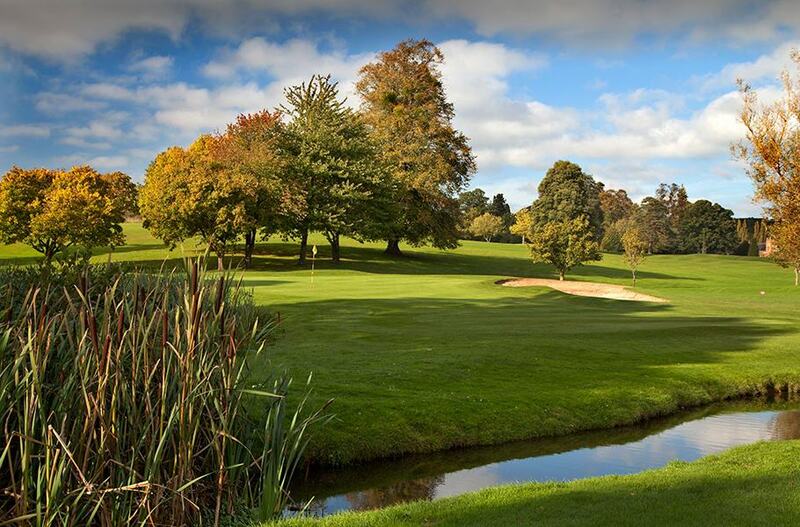 Packages start from £48, which includes a bacon bap and coffee on arrival, 18 holes followed by a bar snack lunch. We offer a 10% discount for groups of 24 or more paying players. "I would just like to say a big thank you for the fantastic day we had at The Rolls yesterday. Everyone enjoyed themselves and commented on what a brilliant course you have. The food was great and staff were very friendly." "The golf course was in great condition and we have had many comments about the excellent condition of the greens and the stunning views the course presented us." "All agreed that The Rolls of Monmouth is a course we would like to play again."